Sofia Coppola’s movie, “Marie Antoinette” holds cult-status in your world… (you even had “I Want Candy” played at your wedding). Your ultimate bliss is strolling through a Parisian flea-market on a Saturday afternoon in search of your next vintage find. In a bit of a twist you are also somewhat of a bohemian at heart – coveting the summer you spent in India learning about food, textile design and crafting your own sandals. 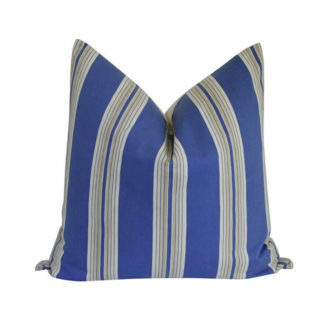 1920’s hand-spun blue stripe cotton ticking covers this oversized pillow Parisian pillow. 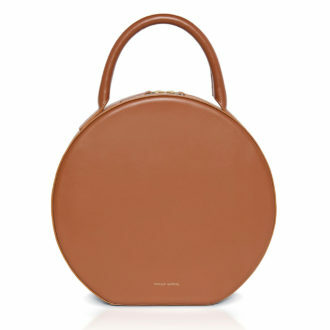 Circle tote, boasting impeccable Italian craftsmanship and a sumptuous suede lined interior. Cause’ you gotta look good in your room! 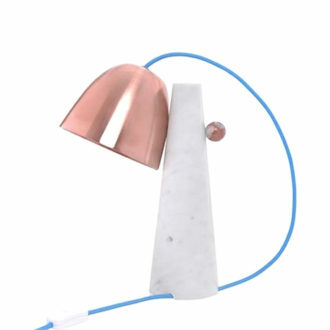 Italian made, clochette copper & marble table lamp, polished copper shade with blue cord. 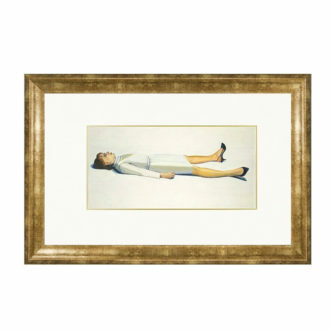 Intriguing 1963 Print by Wayne Thiebaud of a female in a supine position. Eye-catching and whimsical. 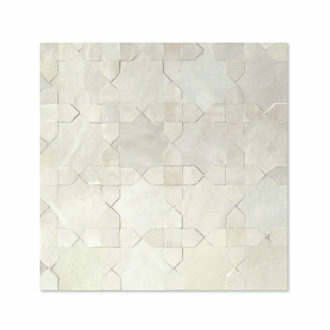 A versatile mosaic tile, Tanger is built around the traditional Moroccan eight-point star motif, beautiful as a focal point in any room. 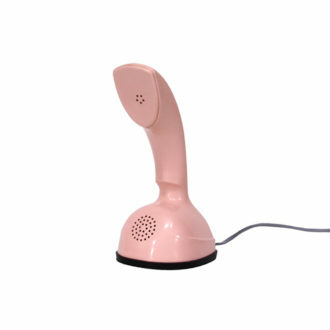 Conversation starter, fabulous vintage rotary phone in an amazing pink hue.